My husband has a very good sense of how mechanical things fit together. That is not one of my strong points, though; and he often tells me “Don’t force it.” We have a spigot on the east side of the house that got stripped because I turned the knob too far a few years ago, and now it has to be turned off very carefully. 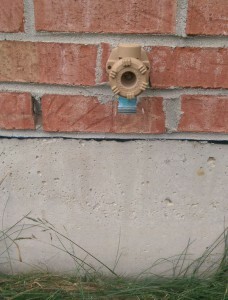 We haven’t replaced it because the pipe is in a place that is hard to access from inside the house. 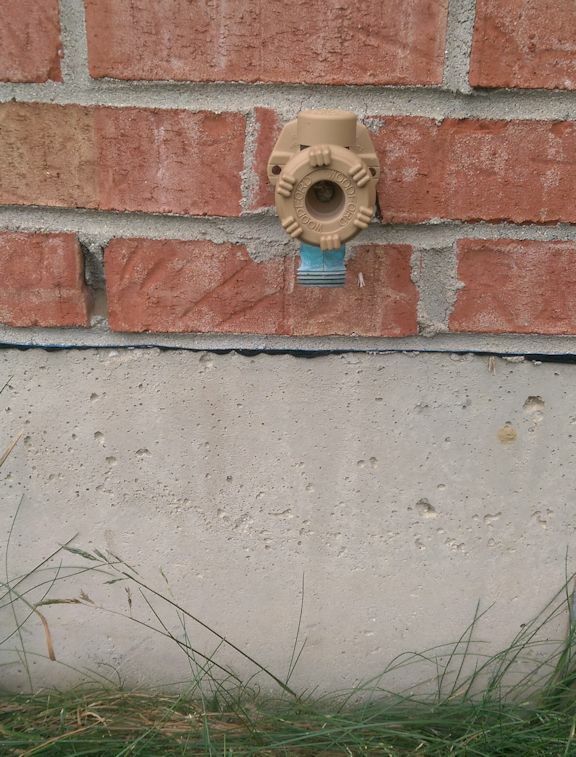 So, when I hook up a lawn sprinkler to it, I generally leave putting away the hose and sprinkler to my husband. Not forcing things is useful advice in many other contexts, too. I’ve always had what I would consider a good amount of persistence. When I commit to a task, chances are I’ll get it done. When it comes to patience, though, I have to admit there’s room for improvement. I recently had a conversation on another blog about how we try to cram everything we want into the now, rather than letting things take their natural course, which leads to constant feelings of pressure that actually make it harder to get what we want. We’d all do much better not to force it! Wise words, indeed! Isn’t it amazing how the most ordinary things can give us pause to think and reflect….? Hi Meg, I always tell my kids to be more patient, not force things, let the time take care of, but kids and young people in general don’t want wait. Eventually we learn the lesson! Have a great weekend! Yes, you might say that after a while time takes care of us, too!